You can get the following information via SMS daily at Free of Cost. 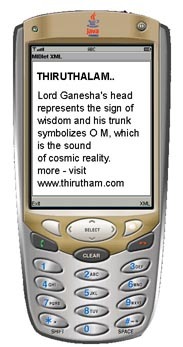 This service offered to you by Thiruthalam.com using Google SMS Channels. 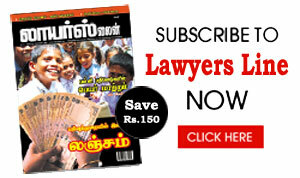 To Subscribe over Phone - Send SMS ON Thiruthalam to 9870807070.